Professor Tim Briggs, Chair of the Getting It Right First Time (GIRFT) programme, has been appointed to the new role of National Director of Clinical Improvement for the NHS. Professor Briggs was formerly National Director of Clinical Quality and Efficiency at NHS Improvement and heads up the GIRFT programme, which aims to improve the quality of care within the NHS by identifying efficiencies and improvements. He remains as GIRFT Chair as he takes up his new role with immediate effect. He said: “I am looking forward to working to improve clinical care and squeezing out any unwarranted variation complications to provide the best value care for the health service. Together with the new National Director of Improvement, we will be working to improve the whole system. Professor Briggs will be working with Hugh McCaughey, who will take on the new role as National Director of Improvement in the new NHS Executive group in April. Together they will oversee the delivery of support to the NHS to help reduce unwarranted clinical variation, improve quality and access, and ensure the most efficient use of resources. In line with the NHS Long Term Plan, published earlier this month, part of Mr McCaughey’s role will be to take forward and build on work to improve NHS productivity. This includes supporting the GIRFT programme. Professor Briggs joined the Royal National Orthopaedic Hospital at Stanmore as a consultant in 1992. His specialist interests are in orthopaedic oncology as well as surgery to the hip and knee. He was medical director at the RNOH for 15 years and president of the British Orthopaedic Association in 2014. He is the author of GIRFT’s 2015 national report on adult elective orthopaedic services. He was appointed as National Director for Clinical Quality and Efficiency for the NHS in September 2015 and was asked to lead and roll out his GIRFT methodology, developed in orthopaedics, across all surgical and medical specialties within the provider network. 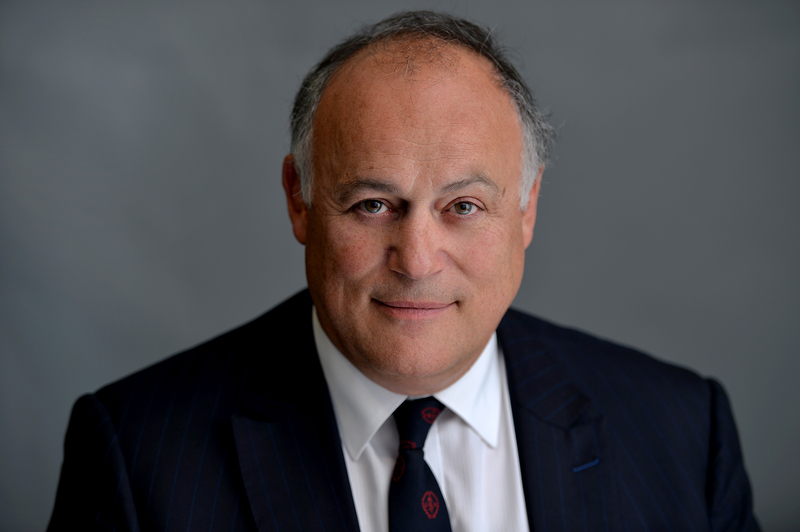 Professor Tim Briggs was made a Commander of the Most Excellent Order of the British Empire (CBE) in the 2018 New Year’s Honours List for services to the surgical profession.